This is a one-year old, high-complexity, CLIA and COLA accredited toxicology laboratory in South East / Mid South Region serving Tri-state area. Lab just started its operations about a year ago and provides urine toxicology screening tests. 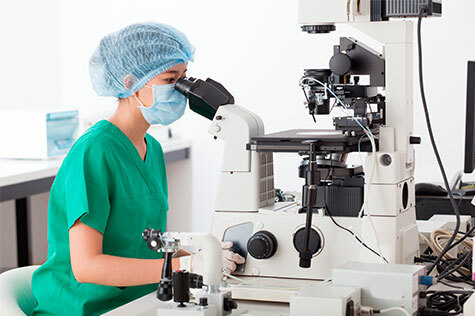 The lab currently gets about 400 patients per month for screening and if a buyer has the capabilities to do the confirmatory tests, there is a fair chance that they can get that work too. It is housed in a 2,500 sq. ft. facility with ample room to expand for confirmatory tests. The laboratory was initially running at a slight loss as it was not able to get reimbursed from some of the payors. But recently it did get into the network of several payors and should be profitable going forward. All of these are paid for, and there is no debt. • Approx. 400 patients for month (for screening twice a month). However since not all patients are compliant, volume can range between about 300-600 samples per month. The lab is currently running at a loss, primarily due to not getting reimbursed for some of the testing. However, this could change as it got into some of the networks recently. Its current monthly expense is approximately around $11,000. 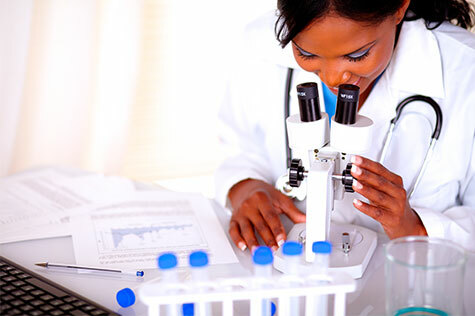 Ideal buyer is someone who already has capabilities of doing confirmatory studies for clients (so that they can win the confirmatory portion of the testing as well), can bring economies of scale for the reagent costs, and leverage the location of this lab for expanding their business in tri-state area. The Seller is a scientist who has developed a novel genetic test for cancer patients and he wants to focus his energies for commercializing this technology. Additionally he moved out of state last year and is proving difficult to run this business remotely. The lab is valued not based on its financial performance but as a turn-key lab with CLIA and COLA, a volume of about 400 samples per month, and with some network relationships.